Lagos State university has released the 1 st batch of its 2018 post utme result. Candidates who sat for the post utme screening can now check their aggregate score online via the portal on services.lidc.lasu.edu.ng. 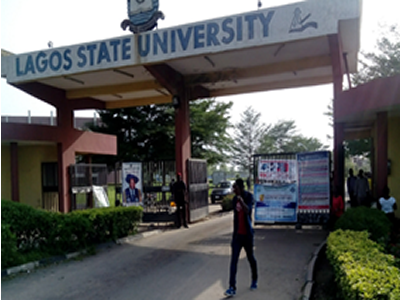 It has also been officially announced that Lagos State University will be admitting Three Thousand Five Hundred (3,500) candidates for the 2018/2019 Admission Exercise, across all programmes in the University. The enter your UTME Number to check your screening result.